Planning a wedding isn’t always easy! 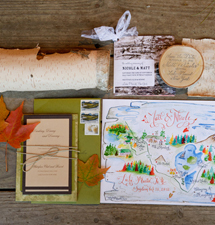 Many couples find it invaluable to hire the services of an Adirondack wedding planner to ensure their big celebration goes off without a hitch. 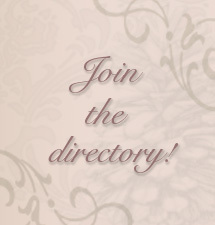 Wedding planners can help with decor ideas and hold you to your wedding budget, guiding you every step of the way. 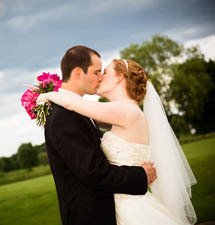 Looking for ceremony ideas that honor your love and perfectly symbolize your union? 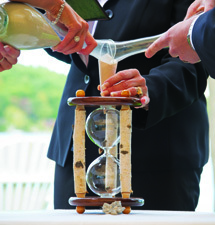 Explore the vendors below and discover an idea for joining sands in an hourglass handcrafted right here in Upstate New York.